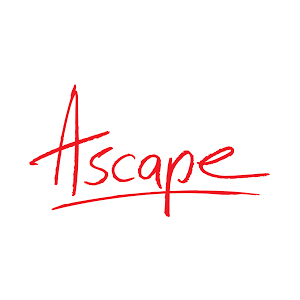 Ascape is a San Francisco-based company focused on production and distribution of virtual reality videos for the travel industry. Employing our network of creative partners around the world we help travel brands to create and license 360° video content 10x cheaper. Ascape was featured on CNBC, National Geographic, Skift and Travel Weekly. Our team was nominated for Digital Hollywood Awards for the first virtual reality tour of San Francisco in 2015. Immersive videos drive higher engagement and ROI. We create a global network of professional 360° filmmakers producing travel videos around the globe and a laser-focused audience of travel lovers consuming this content. We partner with travel brands like JetBlue, Thomas Cook, Lonely Planet and Amadeus to create immersive experiences and license out our existing 360° videos. Immersive videos drive higher engagement and ROI. Employing our network of creative partners around the world we help travel brands to create and license 360° video content 10x cheaper.